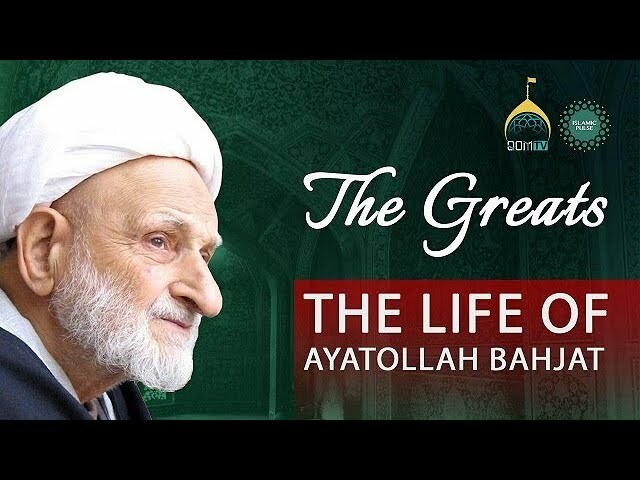 Inspirational documentary into the life of one of the greatest scholars of our time, Ayatollah Bahjat. With exclusive interviews from his son as well as the Ayatollah’s respected students, this contemplative film is a beautiful portrayal of the simple life - and the secret spiritual dimensions - of Ayatollah Taqi Bahjat. A collaborative effort of @QomTV and @IslamicPulse. We humbly thank Ayatollah Tahriri, Shaykh Ali Bahjat (son of Agha Bahjat), and Shaykh Mohsenzadeh for accepting our request for exclusive interviews for this documentary.